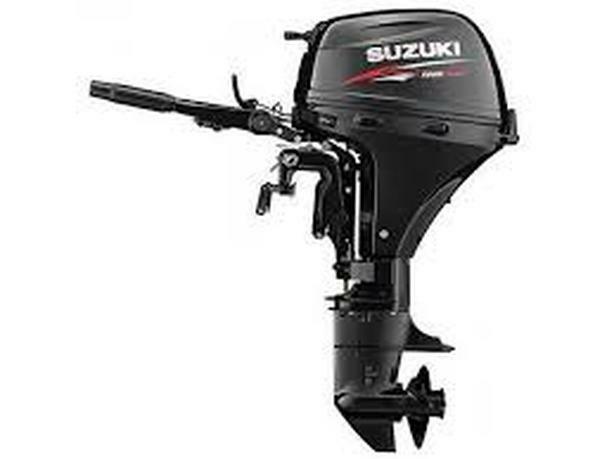  Log In needed $2,650 · VECTOR YACHT SERVICES SUZUKI 9.9 SHORT SHAFT SALE ! VECTOR YACHT SERVICES IS BLOWING OUT LAST YEARS MODEL SUZUKI DF9.9BES FOUR STROKE, SHORT SHAFT, ELECTRIC START, TILLER HANDLE,MANUAL LIFT. THESE ARE FUEL INJECTED SO NO CARB'S TO FIDDLE WITH AND VERY FUEL EFFICIENT. THESE COME WITH A FUEL TANK AND HOSE AS WELL AS A FULL 6 YEAR WARRANTY. $2650 PLUS TAX WE ONLY HAVE 2 LEFT AT THIS PRICE. CALL SHANE AT 250-655-3222 FOR MORE DETAILS.